The end of a prison term marks the beginning of a new and often difficult chapter in the life of a returning citizen. For those who return after serving twenty years or longer, barriers to finding housing and employment compound with the unfamiliarity of a world that runs on smart phones, email, and all manner of other conventions that inmates have little to no exposure to behind bars. A number of organizations in and around Chicago offer aid and programs to returning citizens. These services include everything from housing help and job training to legal aid for expunging of records. 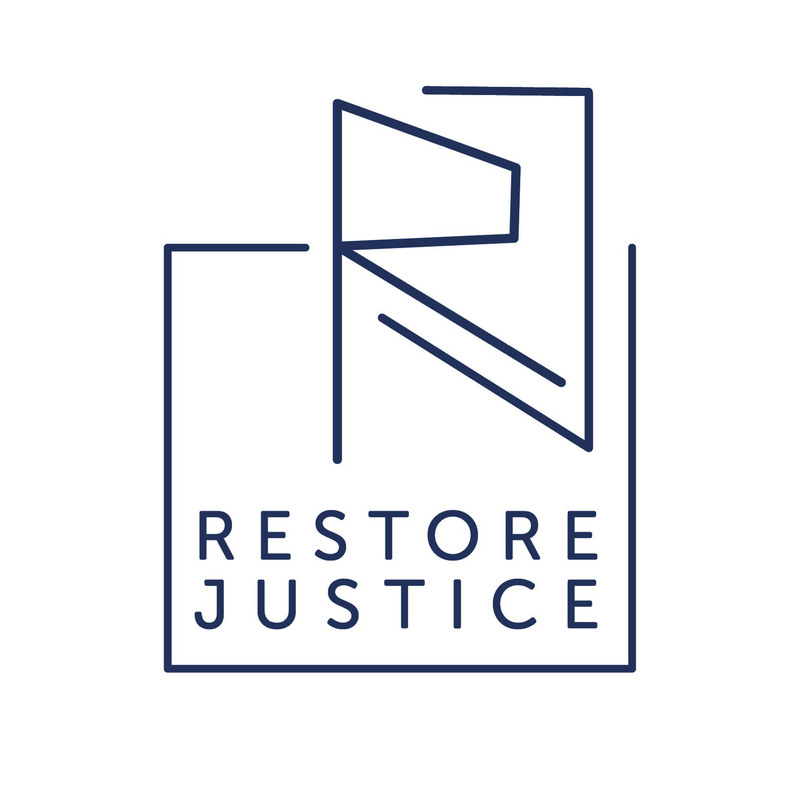 With a big hand from John McLees at Incarceration Reform, Restore Justice has compiled a number of these sources below. We’ll also update this page semi-regularly with new resources. Cara Chicago runs a full-time training program and directly employs returning citizens through two transitional job programs: Cleanslate,which focuses on maintenance, landscaping, and snow removal; and Cara Connects, a contract staffing firm that fills short-term, entry level positions in industries as wide-ranging as food service, hospitality, healthcare, and warehousing. 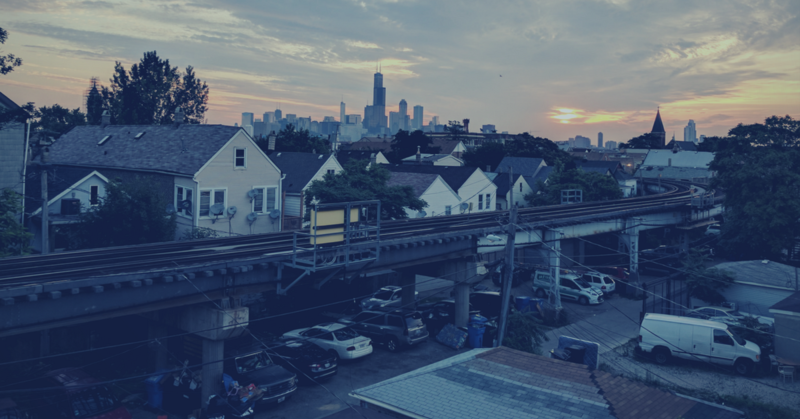 The Chicago Transit Authority (CTA) runs a Second Chance program to returning citizens who were incarcerated for nonviolent crimes. After completing a 4-6 week training program, participants may be employed full-time by CTA for up to 12 months. If vacancies are available, participants may then be considered for permanent hire. To participate, job seekers must first complete a job readiness program at one of 14 civic organizations around Chicago, including Cara, Safer, and the Howard Area Community Center. The Howard Area Community Center (HACC) provides a number of training programs for returning citizens. Their Employment and Resource Center offers a general fresh start training program that includes resume writing, interview practice, and networking with employers as well as a reentry program that pairs returning citizens with case managers. Staff at HACC also visit incarcerated people while they are still in prison to answer questions about the re-entry process. Incarcerated people are welcome to contact HACC staff about this service. The Greater West Town Community Development Project offers two job-training programs: one in woodworking and one in shipping and receiving. Skills taught through the woodworking program include furniture-making, precision measuring, and machine operation. Participants in the shipping program will be taught shipping procedures, forklift operation, and other skills and will also receive aid in job placement and retention support. While not free, financial aid is available for those who qualify. Inspiration Corporation offers a free 12-week food service training program for returning citizens that provides kitchen training and culinary instruction along with services related to overcoming criminal backgrounds, homelessness, and other obstacles. The Lutheran Social Services of Illinois (LSSI) provides returning citizens with a number of services, including employment training, job opportunities, and general information and referral for needs ranging from education and housing to family relations. They run a 23-day program for general employment skills such as resume writing and interviewing and offer opportunities to work in community gardens as transitional employment. The North Lawndale Employment Network runs multiple programs for returning citizens to find work. These include U-Turn Permitted, a four-week job readiness training program for individuals with felony background. They also run Self-Employment Pathways for Women, a job readiness program for returning women that teaches the skills needed to run a small business. The Safer Foundation provides career training and transitional jobs. Safer also runs a clothing assistance program for returning citizens who need business attire for an interview and offers one-on-one financial assistance for issues including tax preparation, debt reduction, and medical bills. The Michael Barlow Center—run by St. Leonard’s Ministries—offers jobs training, placement and retention services to returning citizens. The Center’s job training programs are industry specific and include a 10-week program for building maintenance, an 11-week program in food service, and others. Graduates of these programs can then receive assistance from the Center’s Employment & Retention Specialist for job referrals and other job-securing aid. Teamwork Englewood runs a Reentry Resource Center for returning citizens. While the Center focuses primarily on housing, substance abuse and mental issues, and sealing or expunging of criminal records, Teamwork Englewood also runs a Workforce Development Program that offers resume writing, job readiness skills, interviewing, and placement opportunities. The Westside Health Authority (WHA) offers free employment-related services to returning citizens. These include everything from resume and job placement assistance to haircuts and substance abuse counseling. Every Friday, WHA runs a Job Club that puts employers and returning citizens in the same room to talk about new jobs and even run onsite interviews.  Visit Restore Justice Illinois to join the fight for a fairer criminal justice system.